It’s important to check the weather conditions, of your destination before you pack. Particularly you want to check the level of humidity and dryness in the new environment. For example, a shift from very hot and humid weather to cold dry weather would call for a reduction of humectants like glycerin that can strip moisture from the hair and leave you with the lion king effect. Now that my hair is a little longer, I’m good with 2 pigtails for the plane or a long road trip. When I get to my destination, all I have to do is take the braids out and I have a great braid-out for the weekend. You can also do any simple twists or other hairstyles and cover your hair with a cute beanie, hat or headscarf. TSA has never asked me to take off a beanie but with headscarfs be sure to tie it in an easily removable style, just in case. I have pretty long hair and trust me the travel size bottles are enough for a 3-5 day trip. You can skip the shampoo and just bring your favorite conditioner and 1-2 styling products in a reusable travel container from the drugstore. Do make sure you pack styling accessories like bobby pins, scrunches, headbands, and other staples. Try to style your hair in a way that will last for 2-3 days without a lot of retouching. If you’re going out of the country be sure to make a stop in your excursions to look for local natural beauty finds. Many foreign countries specialize in the very ingredients featured in your favorite natural hair products and many of them have natural and organic products as a norm, so it’s cheaper. Take advantage of this and collect these resources throughout your travels. So pick up shea butter from Ghana or coconut oil in the Dominican Republic or Ayurvedic oil in India. I get the most compliments when I’m not totally in love with my hair – or its rocking that lion king effect. 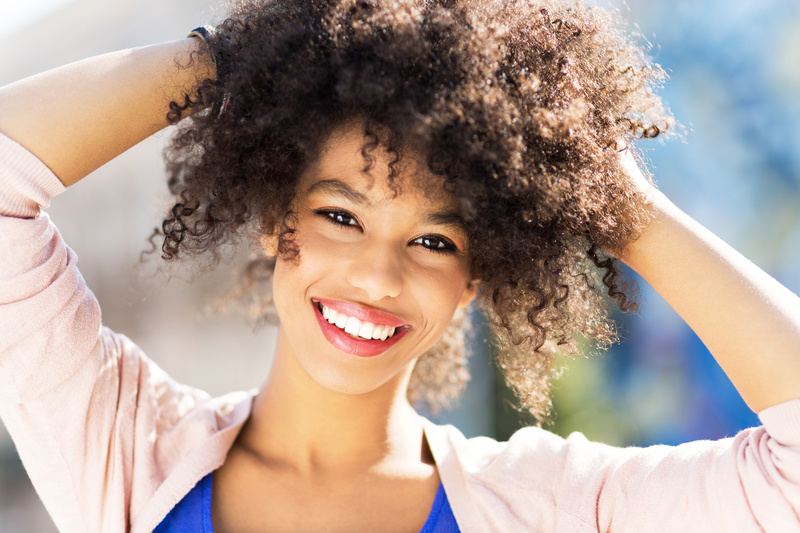 The truth of the matter is, many people in different countries and some regions of the U.S. have not seen natural hair in real life or don’t see it normally. Your curls will be beautiful however it is presented, so sport your curls with pride! 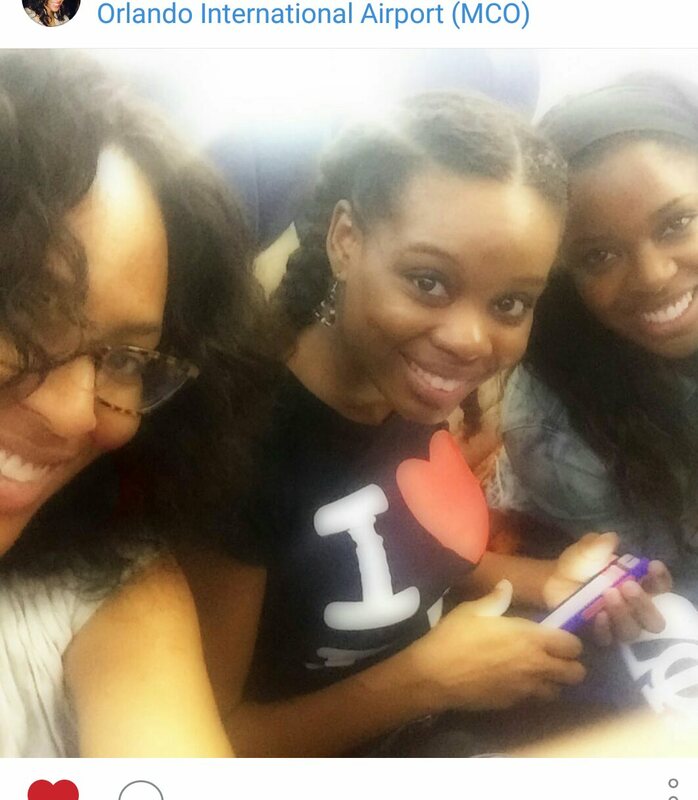 Posted on July 7, 2015, in Natural Hair and tagged curl tips for travel, natural tips for travel, travel tips, traveling, traveling curly, traveling natural. Bookmark the permalink. 1 Comment.